The Honeywell VX9 computer is a rugged, wirelessly-enabled Windows XP-based mobile PC with a 12.1" touch-screen display. 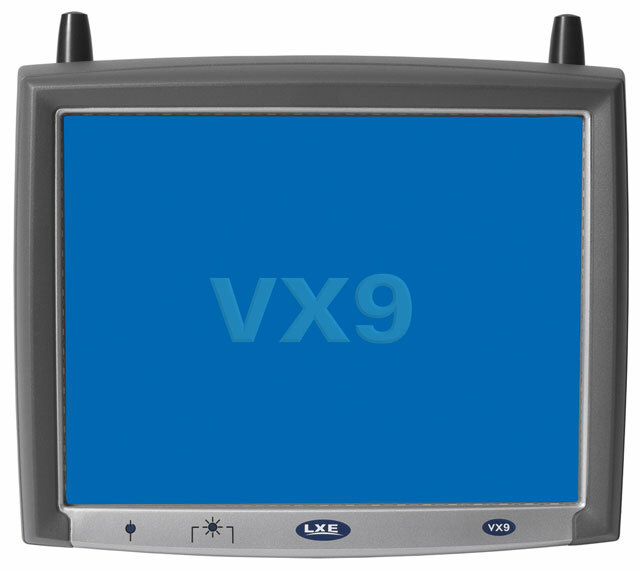 The slim-line VX9 computer, which is available with an XGA display option, is targeted at users that need a larger screen area. 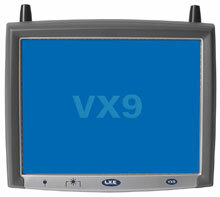 Available with WWAN, WLAN and Bluetooth radios, the VX9 computer is suitable for a range of vehicle-mounted applications in challenging deployment environments, including those on fork-lift trucks, container handling machinery, forestry and construction equipment, and emergency service vehicles.